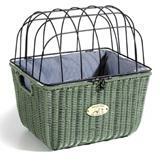 Just in, some lovely new Quick Release Nantucket Wicker Baskets, including the New Nantucket Pet Baskets! 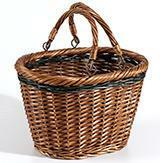 These quality bike baskets include the convenience of a quick release bracket and offer some nice new weave patterns. 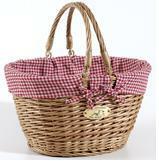 These models and more are in stock now!